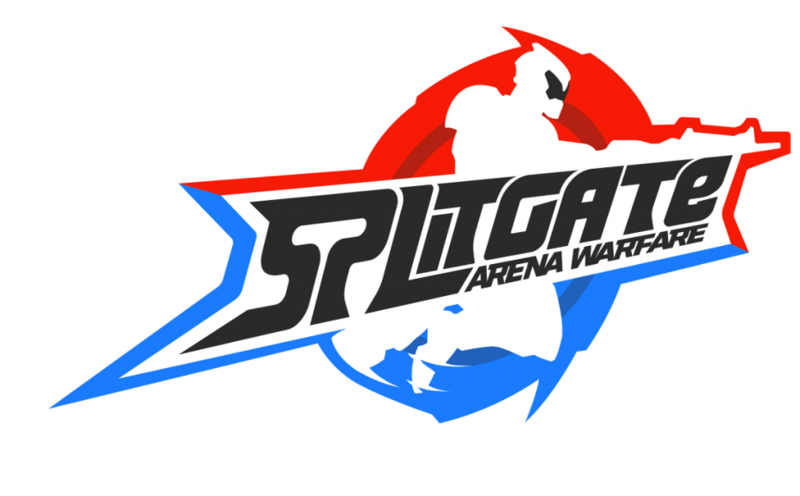 During my adventures at Dreamhack Atlanta I was alerted to an interesting new shooter from 1047 Games that goes by the handle of Splitgate. It combines a mechanic similar to that of Portal and FPS action that would be comparable to Halo. My personal demo was in the hands of 1047’s CEO and Co-Founder Ian Proulx, who also happens to be a very accomplished Halo 5 player. His FPS passion translates very well in the alpha gameplay I experienced. The portal mechanic adds a whole new dimension to the shooter genre. It’s not something that is mastered overnight, but it provides a very addictive challenge. The map architecture is very thoughtful and plays up that portal mechanic as well as a callback to classic shooter game aesthetics. Here’s the official trailer, you’ll see immediately what I’m talking about: This is a game I’m very excited about grill so I jumped at the chance to grill Ian about his gaming history and Splitgate. Which video games have had a serious impact on your life? Ian Proulx: Zelda on N64 was probably the first game that got me into gaming, but Halo 2 was the first game that had me truly addicted. The game itself was great, but more than that was the online experience and my first exposure to the competitive and social sides of gaming. There was a lot on the line when your rank mattered and when you had older kids trash talking you in the post game lobbies. I loved how skill-based and competitive it was. When did you realize you wanted to be more than just a game player and be a game designer? IP: I’ve actually wanted to make games for as long as I’ve been a gamer. Even as a little kid, I wrote down ideas for games, including a full document of a spy game idea. That game didn’t have portals though! Can you give us a glimpse into how Splitgate came to be? There have been several attempts to redefine the FPS genre, some have worked, lots of have failed. What makes Splitgate work? IP: Splitgate requires gamers to fundamentally rewire their FPS brains. In most shooters, whether it’s Halo, CS:GO, COD, etc. if you see an enemy, your initial instinct is to pursue them and start shooting them. In Splitgate, it’s much more about outsmarting your enemies than outgunning them. If you see an enemy, how can you flank them or disorient them with your portals? You yourself were a top 500 player in Halo 5 which I assume means you have a competitive spirit. Are you aiming for a competitive or casual player base or both? IP: Both. We want to make a game that is easy to learn, impossible to master. One of the great things about bringing back the Halo 2 1-50 ranking system is that it allows for a large variety of different skill levels to be matched against similar ranking opponents. The game is currently in alpha, can you give us any sort of timeline as to when you might move to beta? IP: In a few months! What is something you want potential players to know about Splitgate that we haven’t talked about yet? IP: I guess the last thing I wanna say is info on how to get an alpha key! If you are interested head to 1047games.com or discord.gg/splitgate where we do frequent giveaways of keys and share updates about the game! Big thanks to Ian for taking the time to chat with us. I cannot wait to get into some arena warfare!